Here&apos;s the lowdown for NYE in downtown Eau Claire. Light Up Eau Claire is a special night to say goodbye to the old year and to welcome all the possibilities the new year brings. This year&apos;s Light Up Eau Claire festivities take place on Dec. 31, 2018 in downtown Eau Claire. 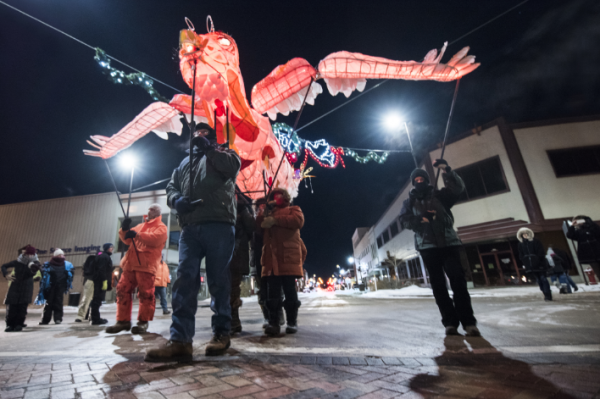 Light Up Eau Claire is a night of music, fireworks and even a lantern parade to celebrate our artful city and add cheer to the winter chill. 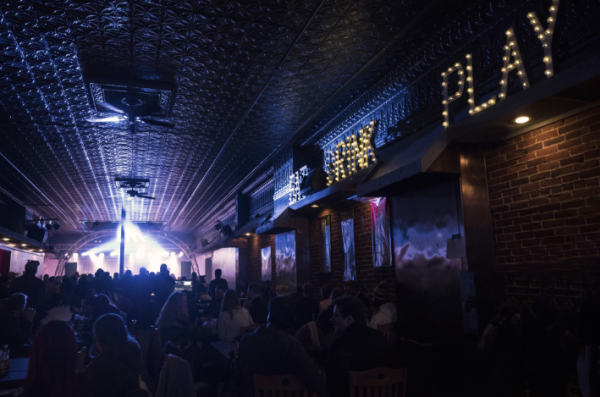 You can purchase a $15 ticket online (or $20 at the door) and have exclusive access to all the live music venues this New Year&apos;s Eve. This includes venues such as Dive, The Plus, Stones Throw, The Metro, Jamf Theatre at Pablo Center, The Rev, and The District. If you&apos;re not 21, no worries. There are plenty of venues you can spend New Year&apos;s Eve at as well for only $10 (or $15 at the door). These venues include the Children&apos;s Museum, ECDC and Micon Cinemas. If you feel like putting on your fancy pants, there are also $55 and $125 all-inclusive wristbands for the Light Up Eau Claire New Year&apos;s Eve Gala. Information about these can be found here. Downtown Eau Claire will have hands down the best viewing for the 8-minute fireworks show that begins at midnight. 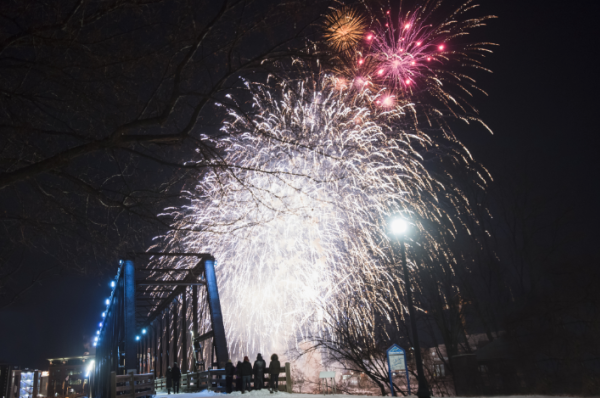 The fireworks will be shot at the confluence of the Chippewa and Eau Claire Rivers, so grab a spot at Phoenix Park, the Plaza or one of the many bridges and enjoy the show! 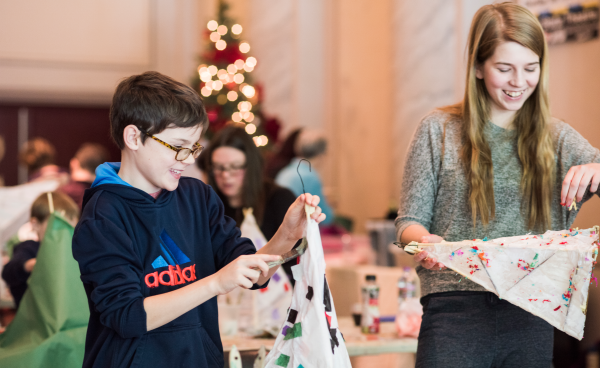 This free event is a fun way for everyone to celebrate the new year. The Lismore Lantern Parade starts at 6 p.m. at the Experience Center, which is at the corner of Gibson and Graham. This is an all-ages event, with participants carrying their lanterns through the streets of downtown Eau Claire. Check out the Light Up Eau Claire event page for a complete list of workshops. If you can&apos;t make any of these, no worries! You can make your own at home or buy one at the Experience Center, starting at only $5. Enter your lantern in a contest for a chance at awesome prizes. The New Year&apos;s Eve Gala, sponsored by BMO Harris Bank, starts at 6 p.m. 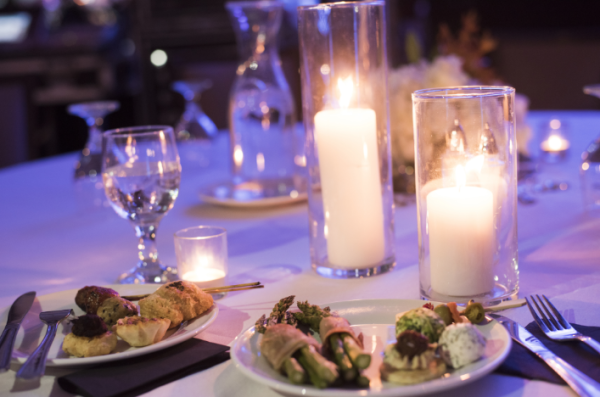 This is an elegant party featuring delicious food and fantastic entertainment. Tickets for access to the full event at The Lismore Hotel are $125 and include dinner, live music and a can&apos;t-miss view of the fireworks display at midnight. A $55 Light Up Late Night ticket sets you up with appetizers, access to live music and prime fireworks viewing. Admission for Light Up Late Night starts at 9 p.m. So now that you know a little bit about what to expect, we look forward to seeing you this New Year&apos;s Eve at Light Up Eau Claire. Make sure to take a lot of pictures throughout the night and share them with us using #CaptureEC.